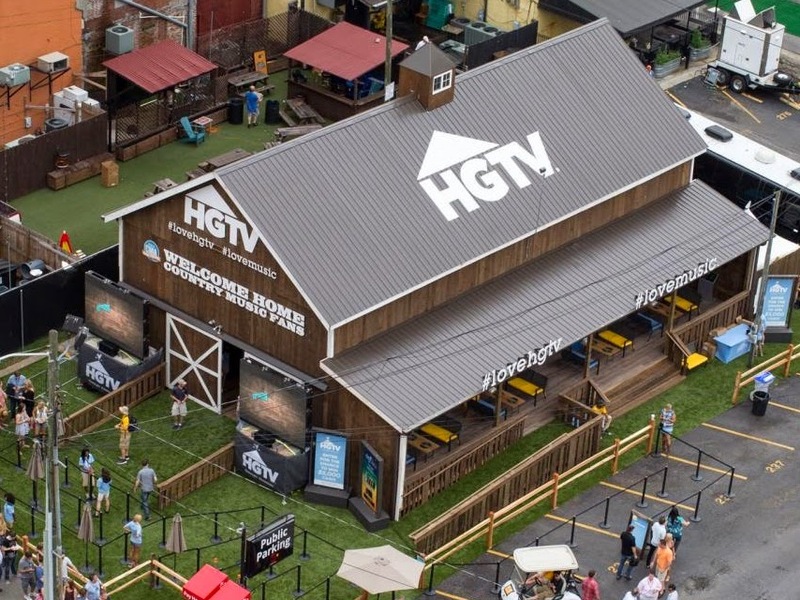 The HGTV Lodge Schedule has been announced! To attend Lodge events you must enter for a chance to win at cmafest.com You may from Thursday, May 28 (10:00 AM/CT) to Monday, June 1 (11:59 PM/CT). Winners will be notified by email by Friday, June 5. Click here to view the full schedule!